New York Governor Cuomo announced that his new Tenant Protection Unit is investigating a landlord who failed to renew lease agreements on a number of Spanish-speaking immigrant tenants. The landlord, who owns and manages about 1,700 apartments in 35 buildings, is accused of harassment and intimidation. In a statement to press, Cuomo called him a bully. The charges that led to the investigation and subpoena include the alleged failure to provide renewal leases; fees on individuals rent statements that tenants say are false; and sending existing tenants information sheets asking them to provide documents proving income, as well as citizenship status. In addition, the owners staff is alleged to have personally threatened tenants, telling them they could face eviction because of their immigration status or lack of proof of adequate income. Tenants also detailed being pressured to accept inadequate buyouts to leave their rent-regulated homes and waive their rights through an English-only settlement document — given to tenants who cannot read English. In preparing its enforcement action, the TPUs investigators worked with a local tenants rights group and met with several of the tenants who provided documentation of the alleged harassment. New York States rent laws, strengthened in 2011, are designed to protect nearly one-million residents of rent-regulated housing. 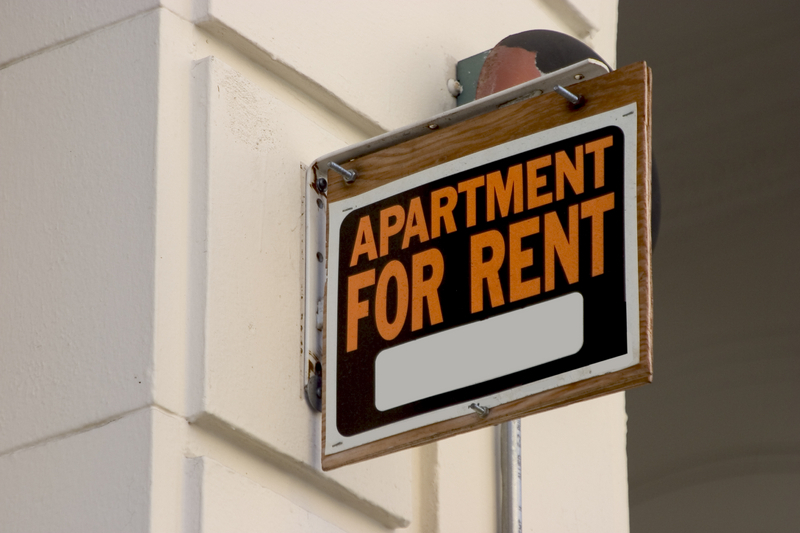 Created by Governor Cuomo in 2012, the TPU has begun proactively enforcing the states rent laws — and says it has gotten results. For instance, the TPU recently conducted a random audit of building owners who failed to register their properties in the last four years as required by law. The TPU has also audited owners requesting proof of work done as part of apartment improvements that significantly raised rents, and had been used in the past to move units out of regulation. For the first time ever, subpoenas were sent to owners who failed to comply with the TPUs requests for the required proof of these apartment improvements. As a result, approximately 500 owners and 1,000 apartments have been audited and close to 2,000 buildings with 20,000 apartments have been re-registered and added back to the rent-stabilization rolls.